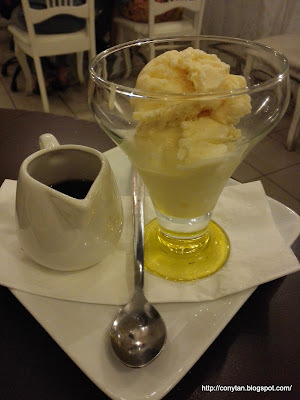 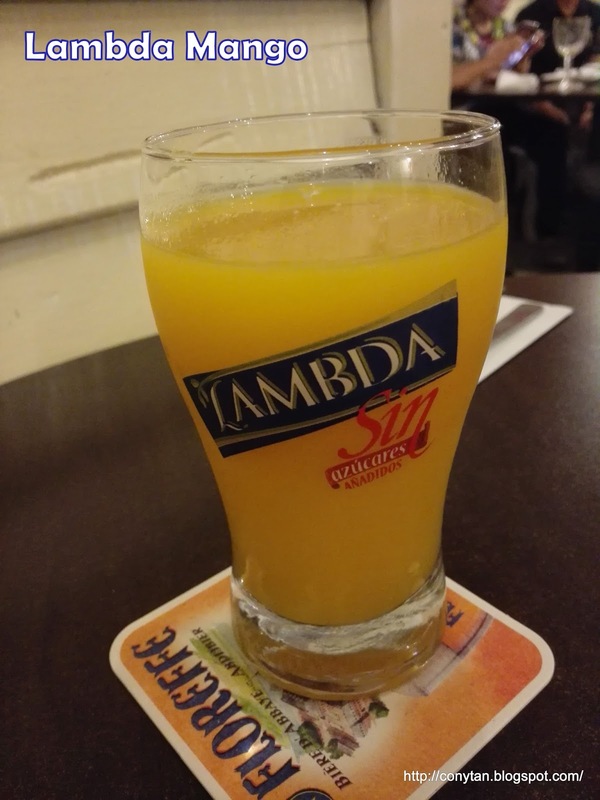 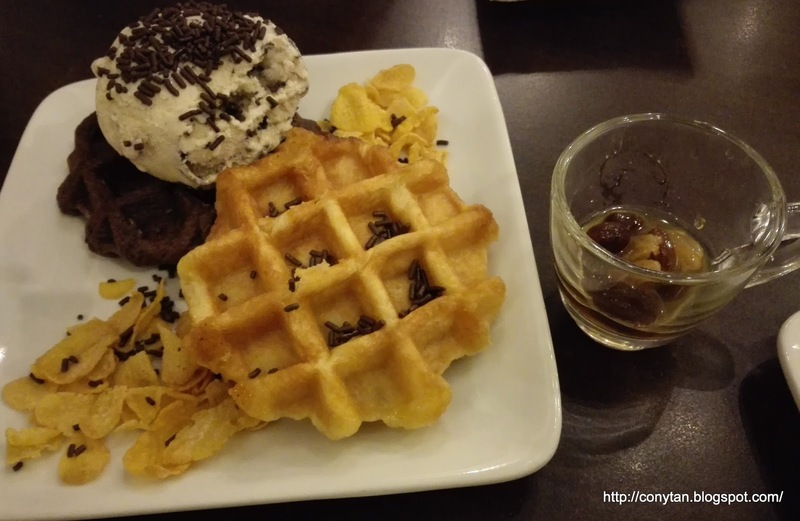 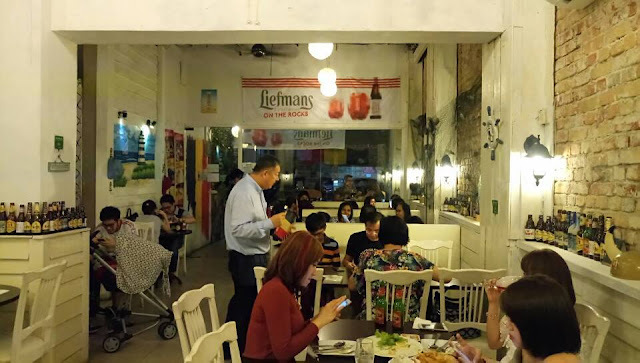 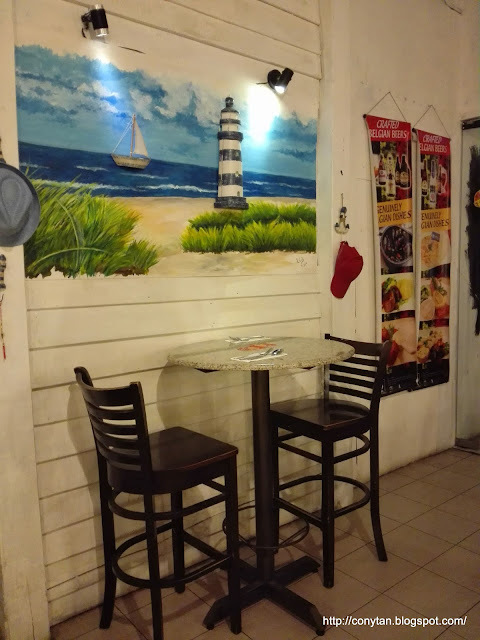 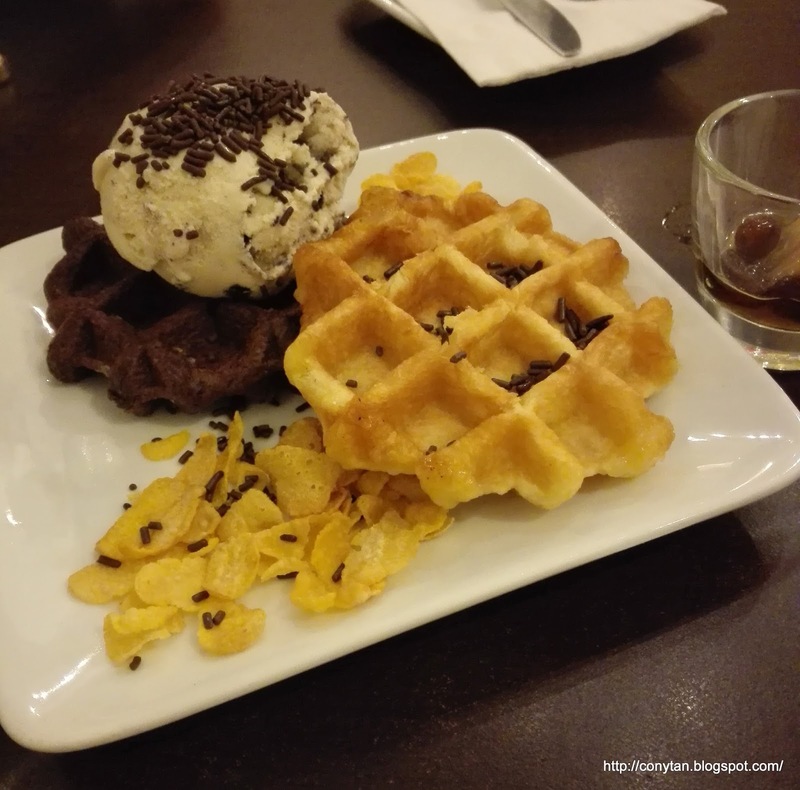 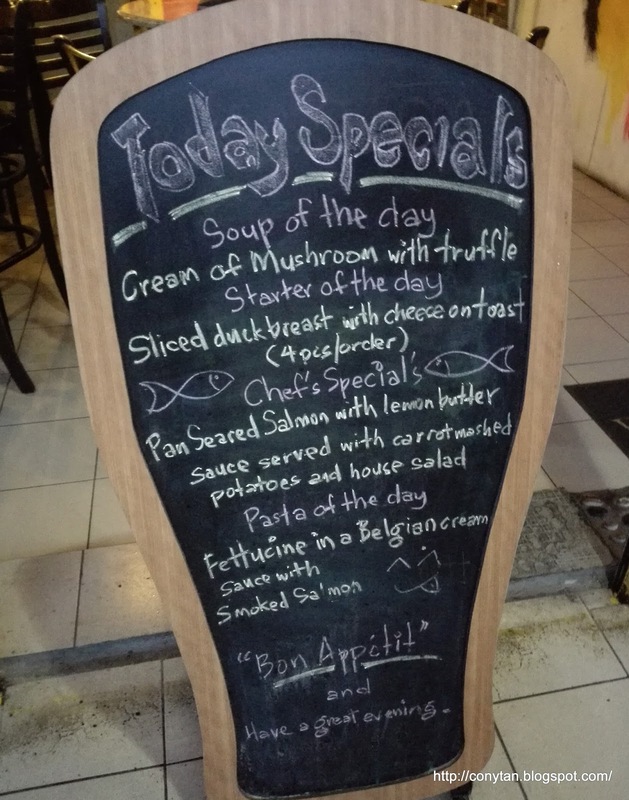 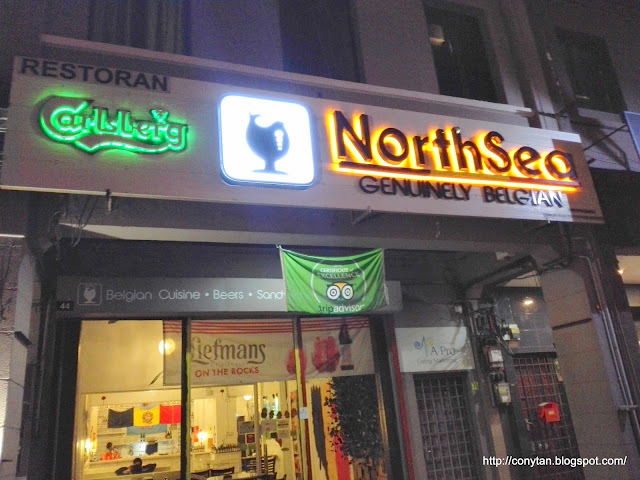 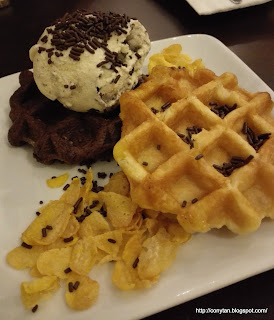 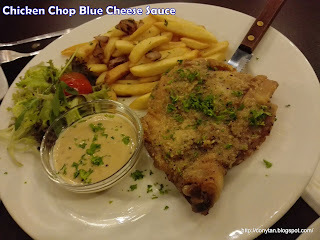 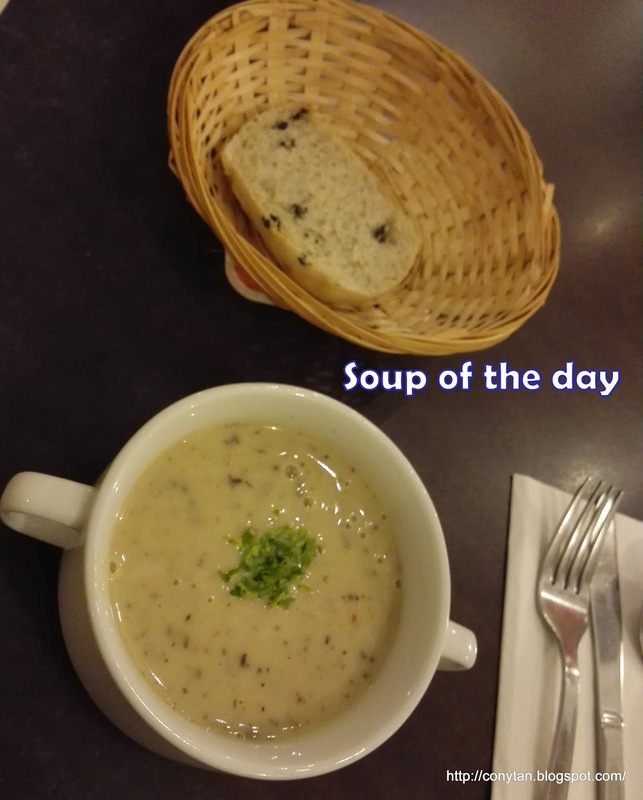 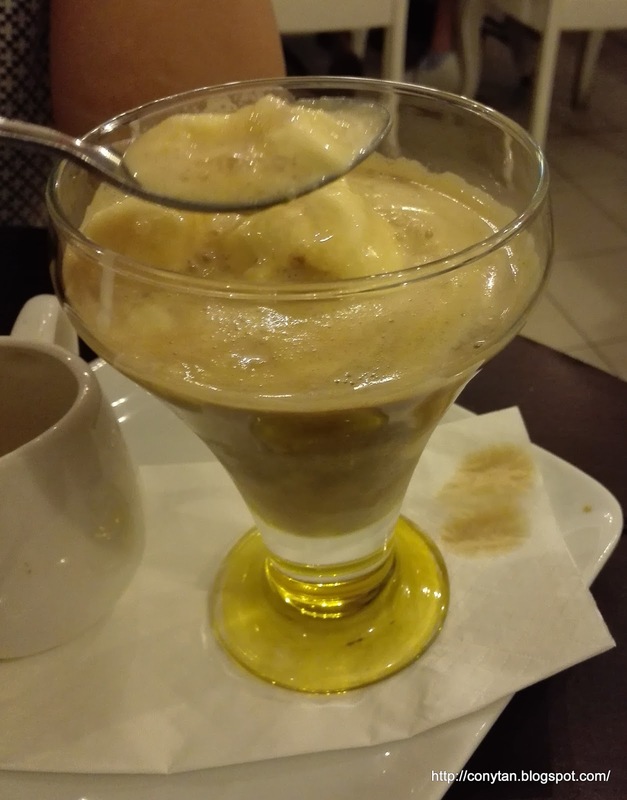 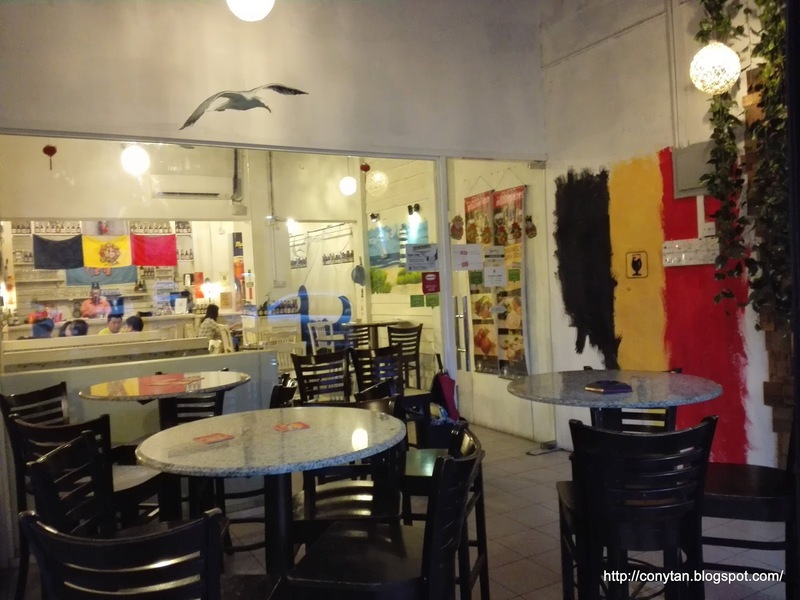 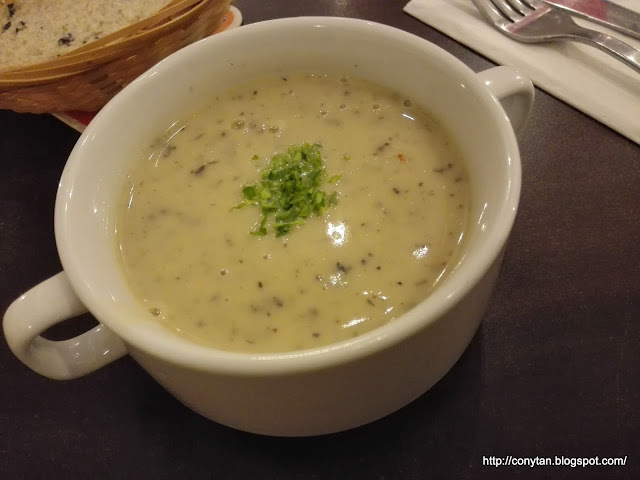 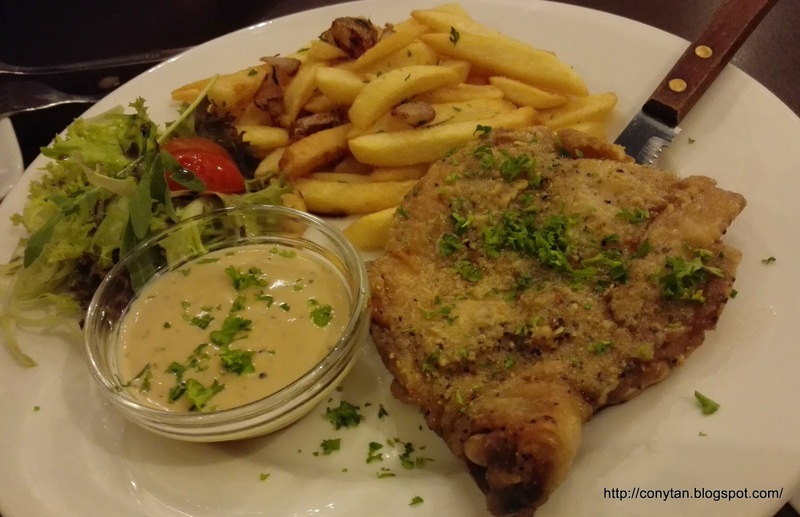 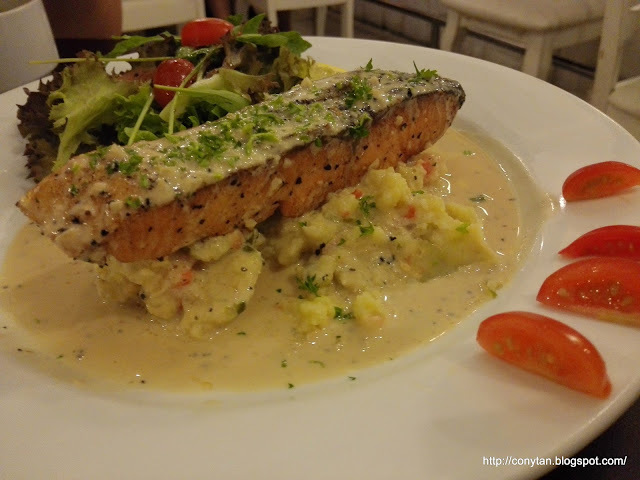 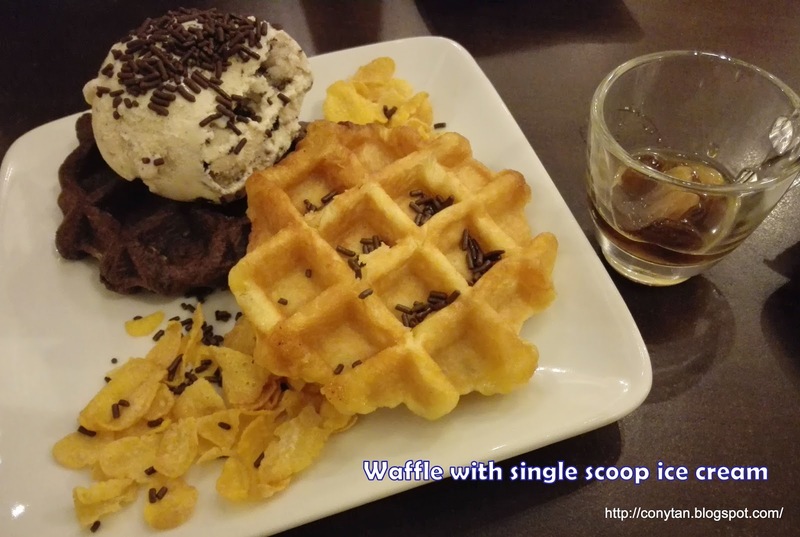 Cony in blogging: NorthSea Genuinely Belgian Restaurant, Ipoh 怡保比利时餐厅【怡保美食】Ipoh Top 10 Restaurant !!! 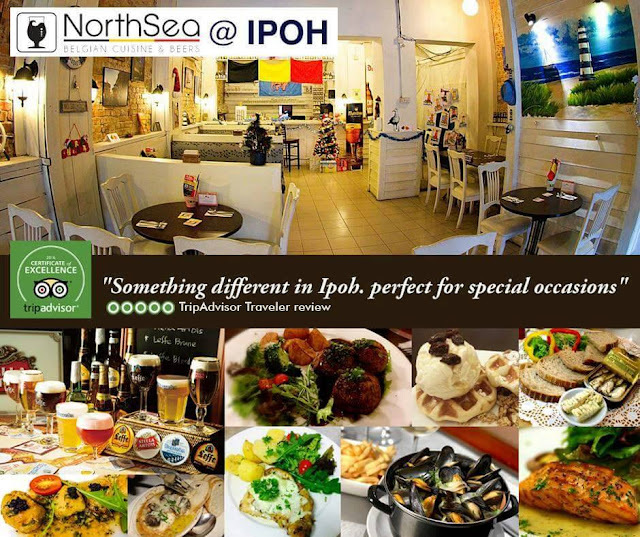 NorthSea Genuinely Belgian Restaurant, Ipoh 怡保比利时餐厅【怡保美食】Ipoh Top 10 Restaurant !!! 那么刚巧当天的Chef's Special of the day 是Cony 最爱的三文鱼所以就马上点了。厨师对这道料理的做法是香煎三文鱼（Pan-Seared Salmon）融合Lemon butter sauce 再搭配 Mash Potato 和沙拉。三文鱼本身味道偏清淡无腥味，因此只需少许椒盐就能带出它的美味；让焦香中带着滑嫩，不止肉好吃，也很香口! 地址： No. 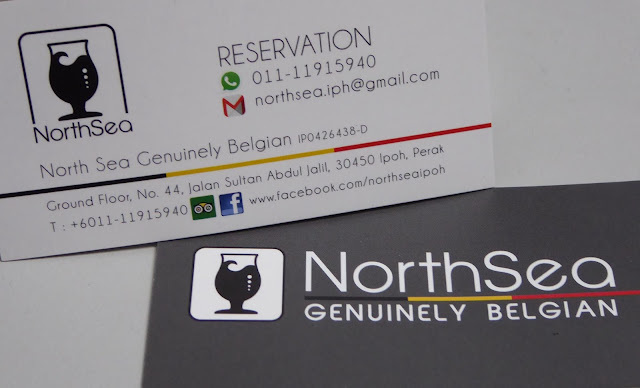 44, Jalan Sultan Abdul Jalil, 30450 Ipoh, Perak.